Upgrade to common standard 78XX type regulators, to improve sound quality in audio equipment. A clean power supply is essential to making any Audio equipment sound good. LC78xx series of ultra wideband regulators is a low cost and highly effective way to achieve clean low noise power regulation. 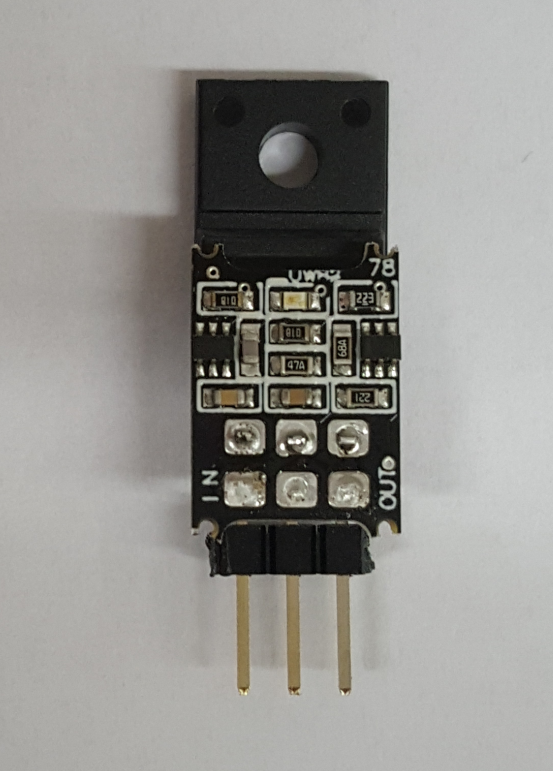 Full 1.5A capability, and available in any voltage from 1.24 to 25V. Available in both positive and negative voltages. Note! You can buy 5 of these (mixed values), and only pay for 4. See Here. Especially effective in power supply for D/A converter chips, analog stages or other signal processing stages. Soundwise the bass will become more weighty, and the mids and tops will be clearer, when the circuits get optimal power supply conditions. We recommend an overhaul of a CD player, DVD player or Blu ray player, pre amplifier or D/A converter with these voltage regulators and when possible also upgrade of OPAMP's to discrete ultimate edition types, and coupling capacitors upgrade to Black Gate NX HiQ, or other high end type. 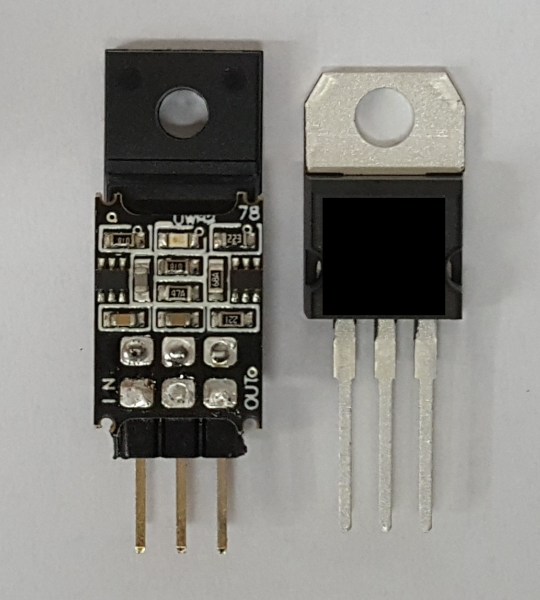 The 78xx is a classic voltage regulator with a proven record. It is cheap, and works great in most typical electronic circuits. However for Audio purposes it is possible to make a better regulator by optimizing the properties of the regulator. Low noise is essential to keep hiss out of your signal chain. 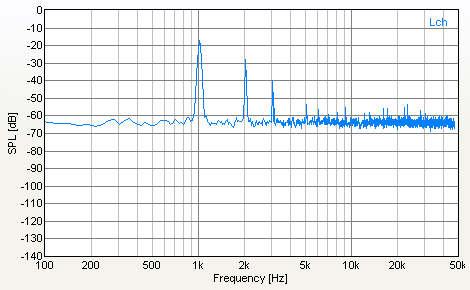 The UWB2 is 5-6 dB quieter at 15 kHz than a standard 78xx regulator with the recommended capacitors. The input rejection ratio is important in many general applications, because you want to save money in your production by using only a 470uF main capacitor instead of 1000uF. But we found in serious Audio DIY the users just chuck in a 10.000uF or more in case there is any background hum, and they don't mind spending 2$ extra on it. So we did not make that parameter a priority either, except for high frequency noise, which the UWB2 will reject better than the standard 78xx. Another often overseen issue is the regulators feedback poles. If the load increases, then the output voltage will drop a little in any regulator. To reduce this drop, and keep the voltage on the right level, a feedback loop is used to increase the voltage to the nominal value again. In standard 78xx this feedback loop has a very high gain, keeping the voltage in place at a very accurate point, which is good in most aplications. 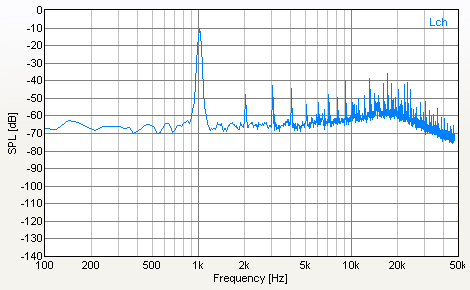 However for Audio applications there is a problem, the feedback reaction time is slow maybe up to a millisecond, and it has a pole at 1 - 20 kHz (deviating from device to device), right in the the audible range. 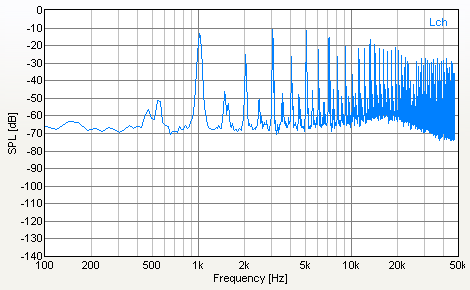 Inevitably that will have effect on the sound quality, and each regulator will have a different sound. A typical way to try and mitigate the problem is connecting a big capacitor on the output, however since the standard 78xx will try to keep the voltage within microvolts of it's particular reference voltage, it will have a continous "fight" with the capacitor, for the control, when the load fluctuates with a music signal. 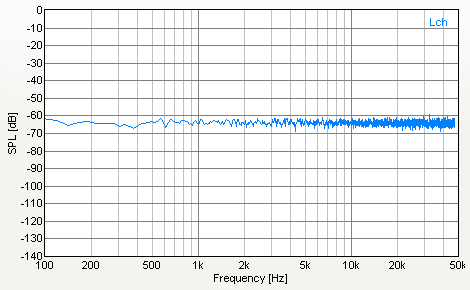 And because of the standard 78xx high feedback gain, leading to a very low output impedance at low frequencies, the 1 - 20 kHz pole, when you measure it, tends to stay inside the audible range, even when hundreds of uF are connected on the output. In the below screenshot it moved from 18 kHz to 1 kHz with a 100uF capacitor. So bigger capacitors will not solve the problem. 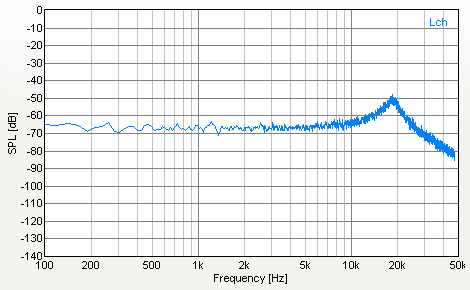 FFT of a standard 7805 regulator output with 330nF output capacitor. FFT of the same regulator now with 100uF output capacitor. 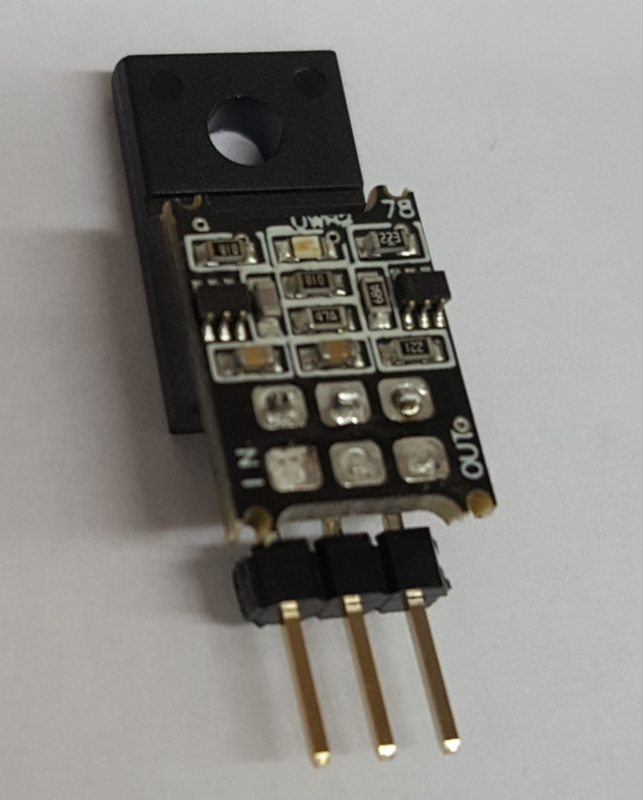 The new UWB2 regulator is the solution. We designed the feedback loop with it's first pole at 1 MHz rather than 1 - 20 kHz, so well out of the Audio range. That's why we call it 'Ultra Wideband'. It consist of a low noise and stable reference, then a discrete (made with separate transistors and resistors) feedback loop, and then a rugged 10A SANKEN output device, that will give solid performance for years. So if you want to connect a good audio capacitor on the output, you don't need to worry about if the regulator can cope, at the power break-in, even at 1000's of uF. And another feature, the reverse diode you see in some 78xx circuits it's already on board the SANKEN power device (10 Ampere). 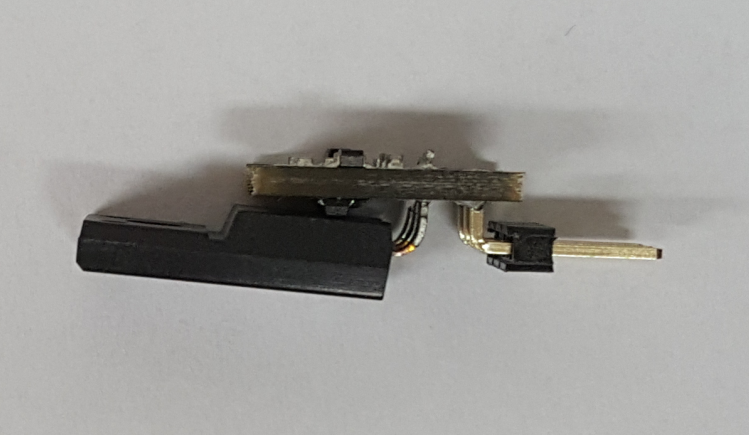 So you don't need any external reverse diode on this regulator. The output impedance is stable up to 250 kHz, at about 0.030 Ohms allowing for the optional local rail capacitor to take control of the current fluctuations, and thus the regulator will supply power to the capacitor in a stable and continous manner. If you prefer you don't need to mount any output or input capacitors, the regulator will be stable anyway. But if you have any high speed OPAMP's or digital IC's it is of course necessary to have local capacitance close to them, to keep them stable. If your load fluctuates seriously, like you have a resistor drawing 1A of your regulator, and you switch it on and off with a relay or power transistor, then only in that case you have to connect a capacitor of 10uF per Ampere or more across the output. The UWB2 is much better at handling high speed load fluctuations compared to the standard 7805.  See below FFT sceenshots. 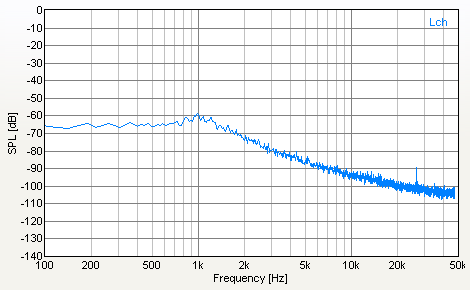 The lower the curve, the better, and note the residual noise is amplifier by 1000 times (60 dB) on all plots to make it more visible. UWB2 and a 1kHz 200mVpp sine wave load through 50 Ohms. Consistent with use in analog circuits. The same on a standard 7805. 6 to 20 dB more residual noise. 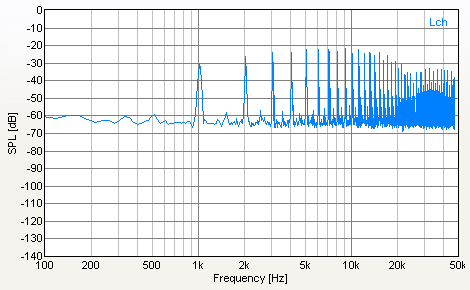 UWB2 and a 1kHz 200mVpp square wave load through 50 Ohms. Consistent with use in digital circuits. The same on a standard 7805. 10 to 16 dB more residual noise. The UWB2 handles high frequency load regulation much better than the standard 7805. 12V in 5V out and 0.5A load gives: 12 - 5 = 7 * 0.5 = 3.5W. If your regulator has no heat sink, you may only dissipate maximum 1 Watt in it, or it will overheat. Input and Output capacitor requirements. There are no requirements for any capacitors to keep the UWB2 stable. If any capacitors are placed on your mother board of the equipment you are upgrading, just leave those in position. If your load fluctuates seriously, like you have a resistor drawing 1A of your regulator, and you switch it on and off with a relay or power transistor, then only in that case you have to connect a capacitor of 10uF per Ampere or more across the output.